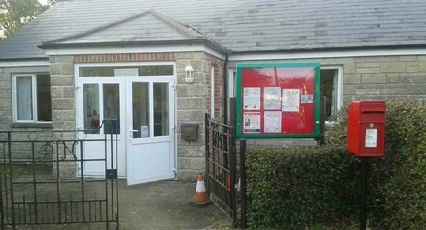 Porchfield village hall lies at the heart of the village. It is in regular use by all sections of the community. It is also available for private hire. Next TEA AND CHAT Wed 1st May. Tea & chat is held on the first Wednesday of each month between 2.00pm and 4.00pm. The Hall is ideal for parties, events, celebrations, meeting, clubs and courses and the hire fees are very competitive,and is available for hire by contacting Lynda on 01983 531550. Limited edition pens only £1.50 Selling fast. Available at our events or from committee members. You have probably seen the film Fishermans’ Friends, now you have the chance to see the Islands own ‘Shalfleet Shanty Singers’ for one night only. Saturday 11th May. Tickets £7. Entry by ticket only. More details to follow shortly.